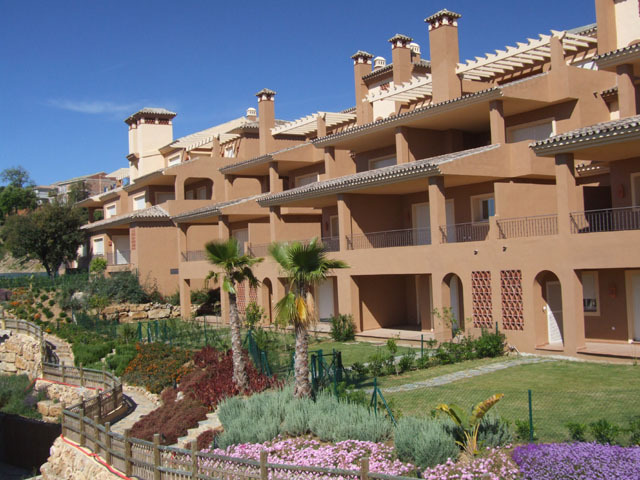 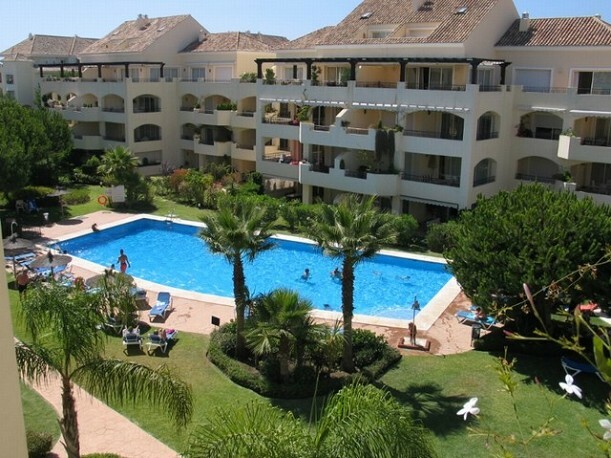 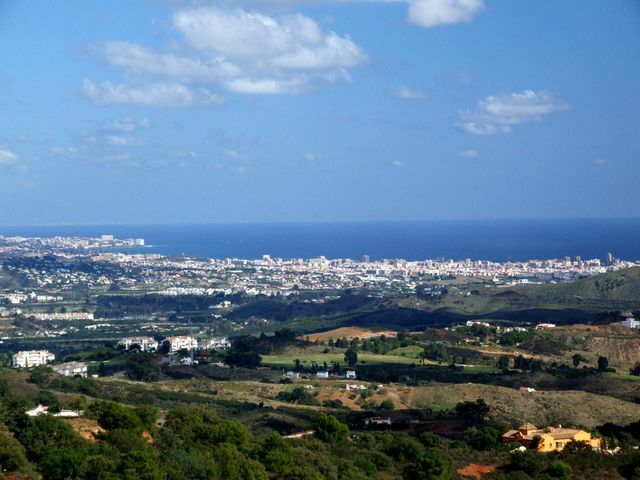 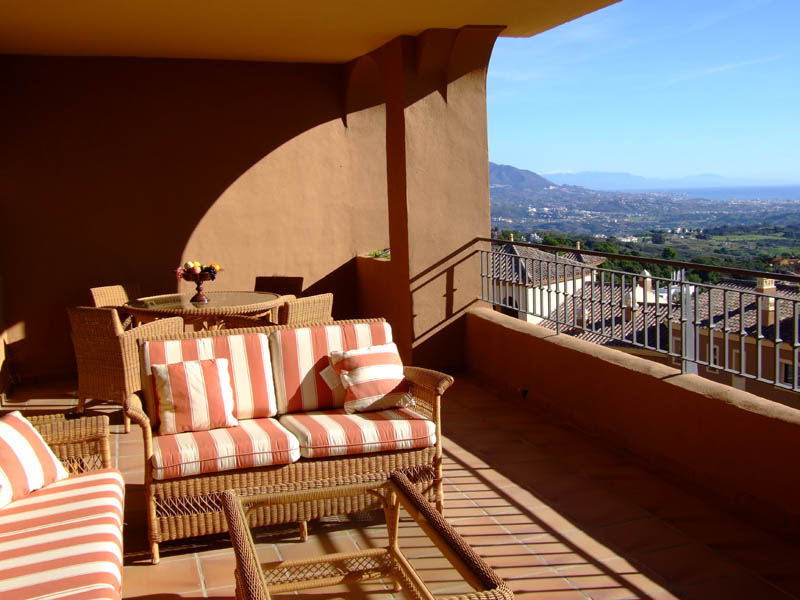 El Vicario is a great-value development of apartments and penthouses, situated in the La Mairena district of Elviria. 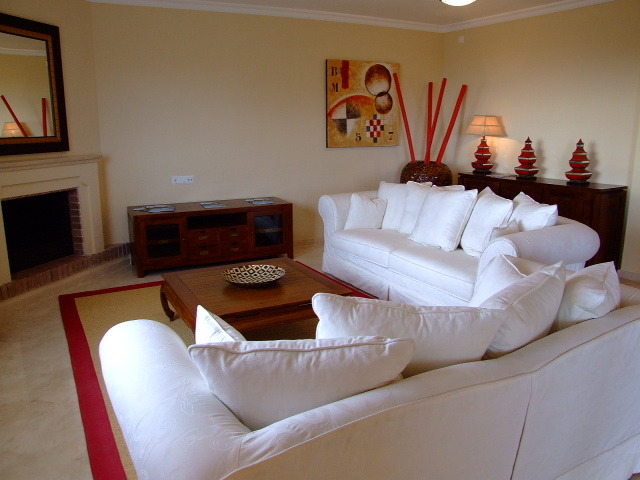 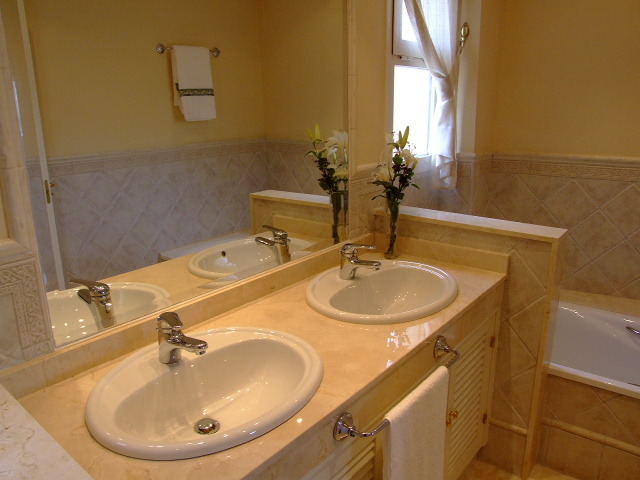 Built in 3 phases over the last 15 years, there is a choice of property sizes and styles. 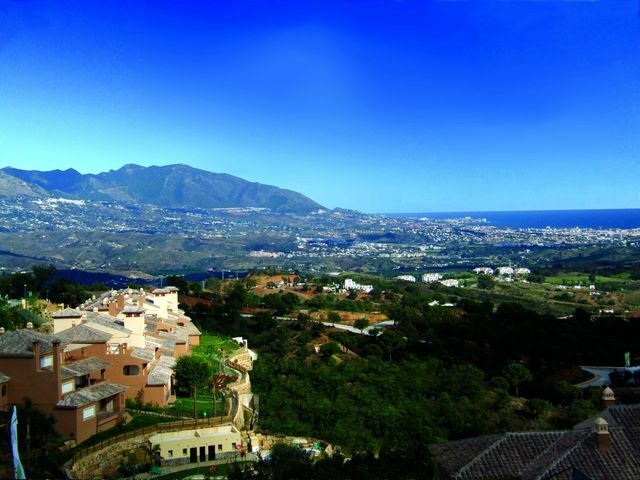 Most of the properties at El Vicario offer superb coastal views and spacious terraces. 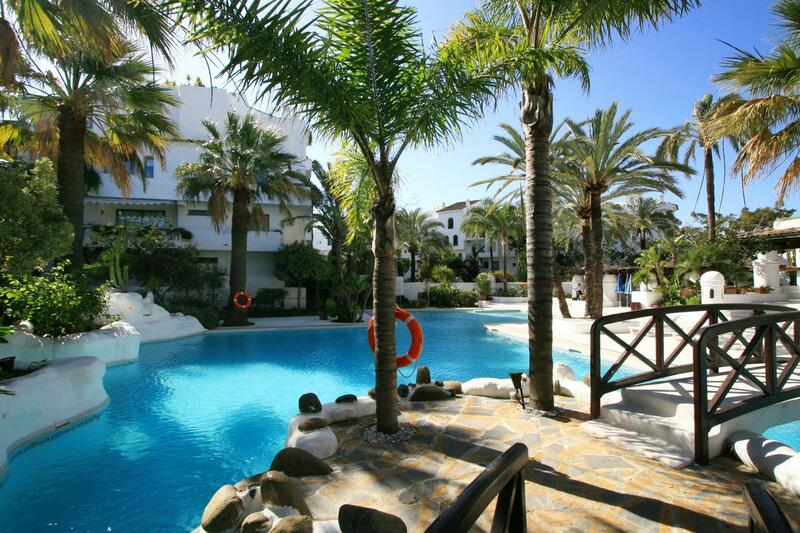 The communal areas feature 2 large swimming pools, lush tropical gardens and a paddle tennis court. 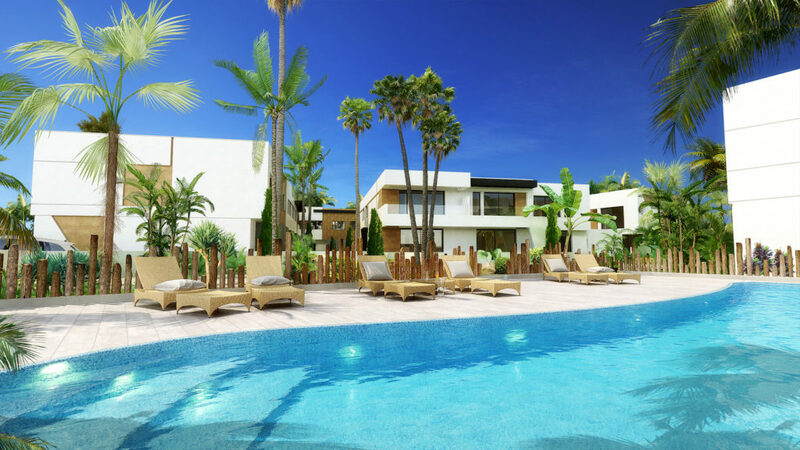 We have access to all available properties for sale in El Vicario, so check with us for up-to-date availability and pricing.